The common ingredients used to make toffee are butter, sugar, salt, and vanilla. These ingredients are stirred over a medium heat to allow the butter to melt and the ingredients to combine. The mixture is brought to a boil to reach a temperature of 285°. As the mixture approaches 285°, it will start to darken to a light brown color. At 285°, the toffee is then poured into a baking dish. As you probably noticed, so far there has been no mention of nuts. However, after the toffee mixture has been poured into the baking dish, it is commonly topped with chocolate chips which melts from the heat to form a chocolaty layer. Nuts are then commonly added as the final top layer. The typical nuts used are chopped almonds, pecans, or walnuts. The final product is placed in the refrigerator to allow it to harden. There are, of course, other ways to make toffee but general it is the same process as outlined above. 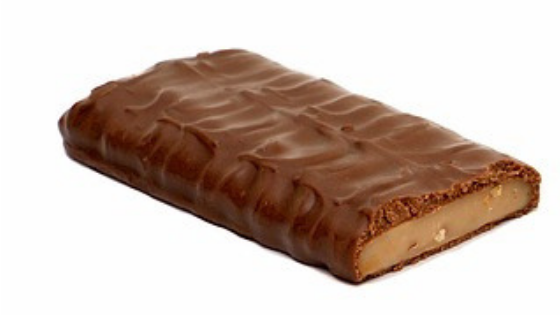 Likely the most recognizable store bought toffee in the United States is the Heath Bar. This English toffee candy contains milk chocolate, sugar, palm oil, dairy butter, almonds, salt, artificial flavor, sunflower oil, and lecithin. 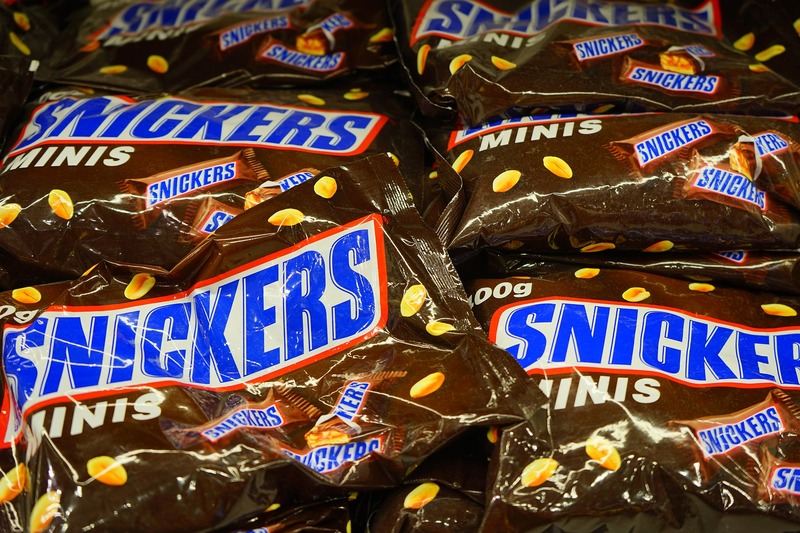 Hershey, the manufacturer, of Heath Bars indicates that the product contains tree nuts (almonds) and is made in a shared facility with peanut-related production. Please click here to see all of the allergens associated with Heath. So, does toffee have nuts? If you make your own toffee, you have the option of not including nuts as an ingredient. The nuts are a topping and are not essential to making quality toffee. Of course, if you buy toffee, it depends on what the manufacturer decides to add as ingredients. Some store bought toffees have nuts and others do not. Check the ingredients on the product label if nuts are a concern for you. 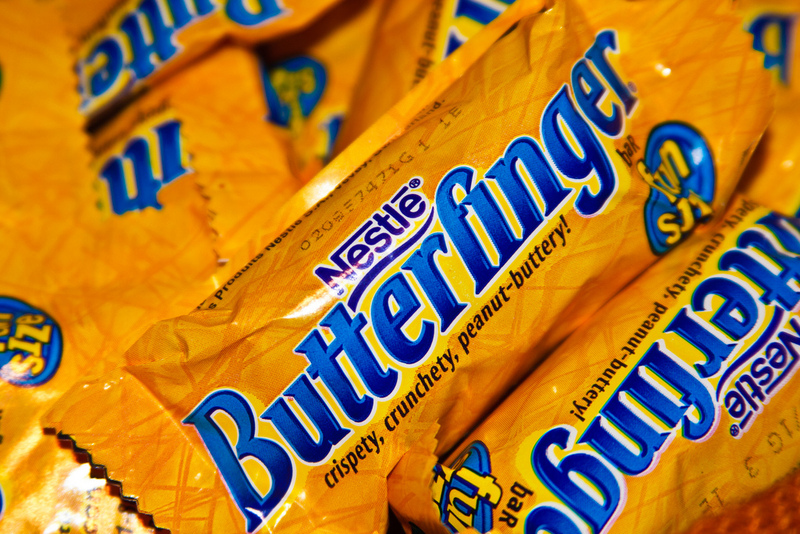 Is There Peanut Butter In Butterfinger?